Sometimes official ballot language can be a little confusing. To help, we broke down the ballot language for Issue 8 to ensure you know where taxpayer dollars are going when you vote yes. When you vote early, request an absentee ballot or visit a polling location on November 6th, you will see the following language for Issue 8 on your ballot. 1. Issue 8 is a renewal and an increase. Issue 8 is a renewal of the current 2.25 mill levy with the addition of 1 mill. 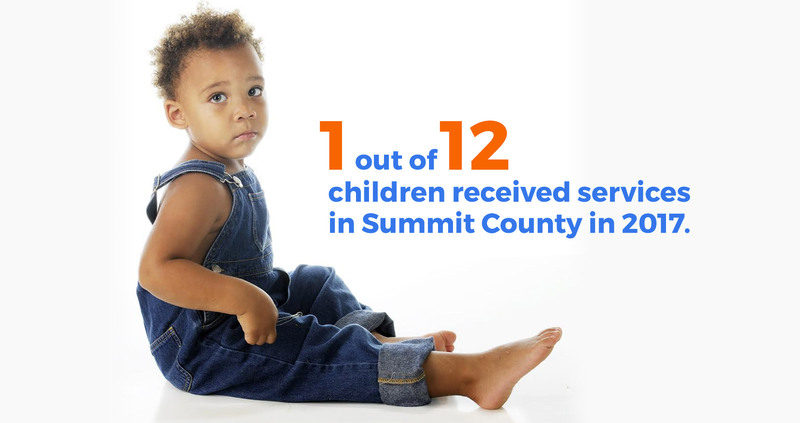 The need for additional funds is great as Summit County Children Services has not had a levy increase in 30 years, and revenue for the agency declined by over $58.6 million since 2008. SCCS is called to be good stewards of taxpayer dollars. 2. 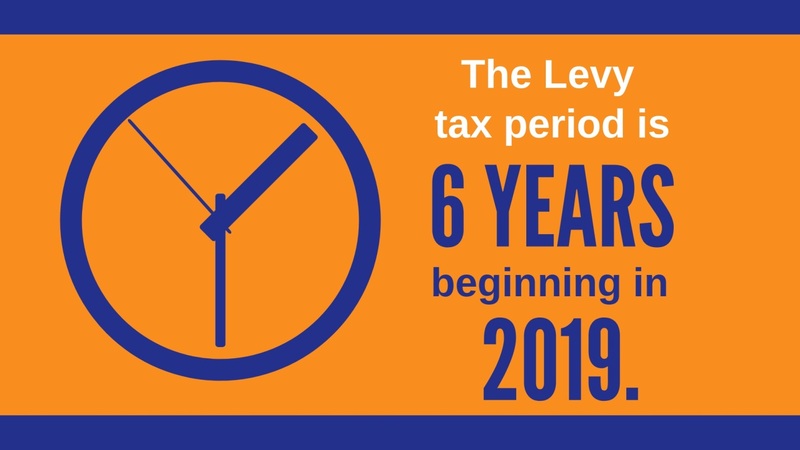 The levy will collect from 2020 until 2025. 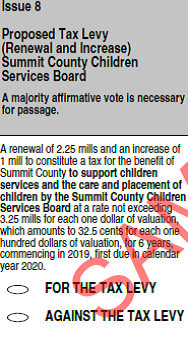 If enacted by the voters of Summit County, the new levy period would be tax years 2019 through 2024 (collection years: 2020-2025). When collections begin in 2020 the 2.25 mill portion will constitute 43.4% of the total revenue and the 1 mill portion will constitute 20.4%. The combined levy collections will account for 63.8% of projected total revenue. The current levy expires December 31, 2018 with collections ending in 2019. 3. The combined millage could be renewed through 2031. Levy funds account for 60% of the agency’s operating budget, and beside levy funds, Federal Title IV-E is the agency’s main source of revenue. For the calendar year 2017, Federal Title IV-E constituted 28.5% of total revenue. The State of Ohio accounts for less than 9% of total revenue. The renewal with the additional millage is projected to carry the agency through the next 2 levy cycles (through 2031) without asking for additional funds, and the additional millage will generate an estimated $12.1 million dollars per year according to the Summit County Budget Commission. 4. 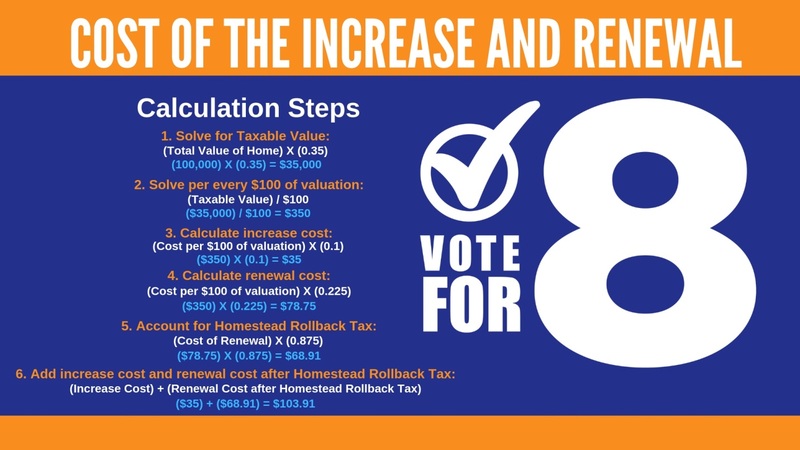 The renewal allows home owners to participate in the Homestead Rollback Tax. The decision to combine the renewal and increase on one ballot was made to financially benefit home owners. 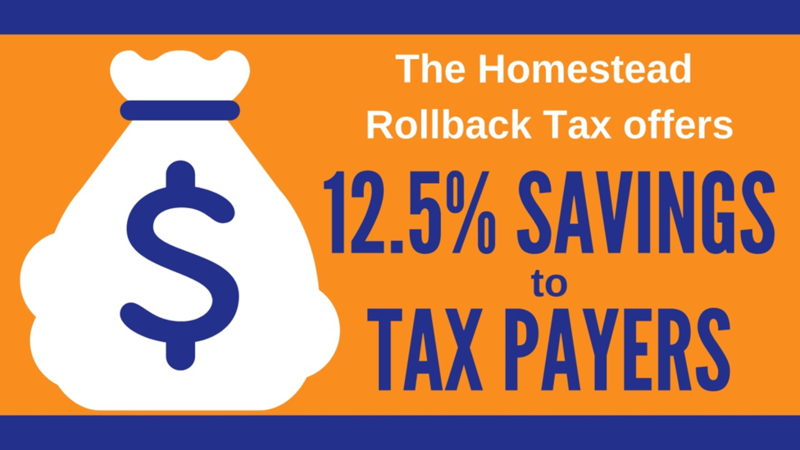 The option to participate in the Homestead Rollback tax results in 12.5% savings to the tax payer. This decision was also made with the intent that the combined millage will be a single renewal issue the next time SCCS is on the ballot. 5. Issue 8 supports the care and placement of children. 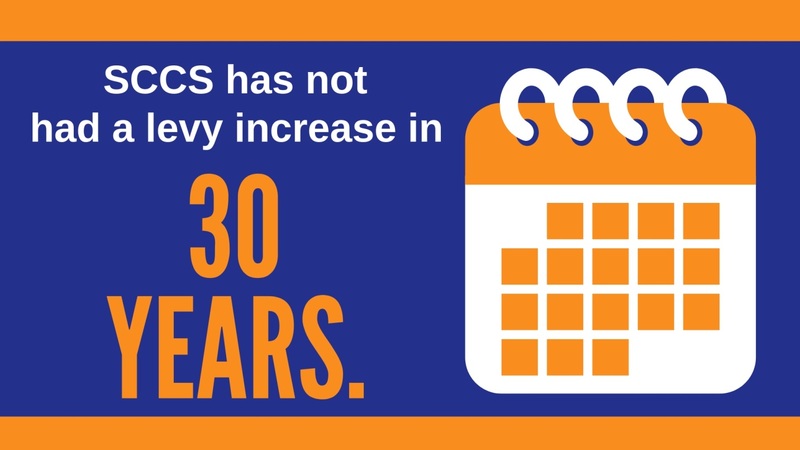 SCCS is the only Summit County agency mandated by Ohio law to protect children from abuse and neglect. The agency has been committed to promoting child safety, permanency and well-being for well over a century. 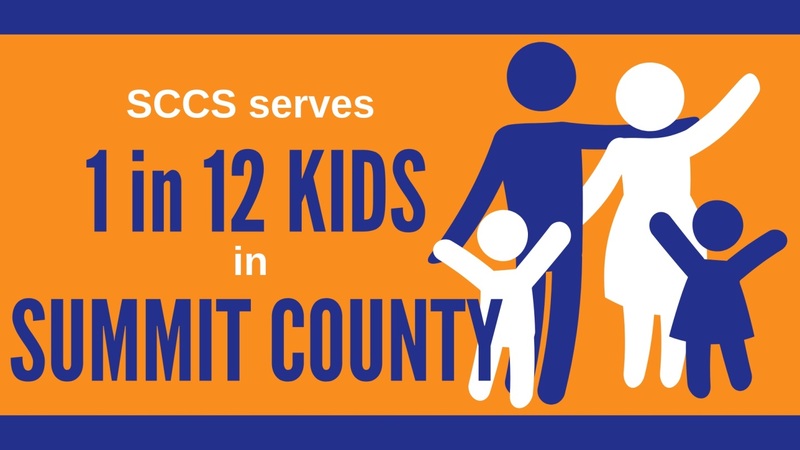 Currently, SCCS serves 1 in 12 kids in Summit County, and due in part to the opioid epidemic, the number of children in custody increased by 36% since 2012. When you vote for Issue 8, you help to maintain quality delivery of essential services benefitting children and families in your community. 6. 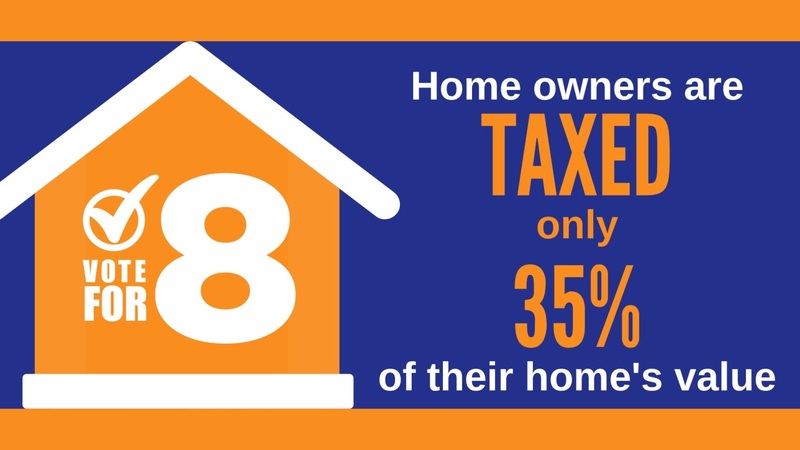 You are only taxed on 35% of your home. According to the State of Ohio Tax Code, homeowners are only taxed on 35% of their appraised home value. Based on this information, ballot language for Issue 8 calculates 3.25 mills for each one hundred dollars of valuation. The 1 mill increase portion of the levy will only cost an owner of a $100,000 home an additional $35 a year or less than 10 cents a day. 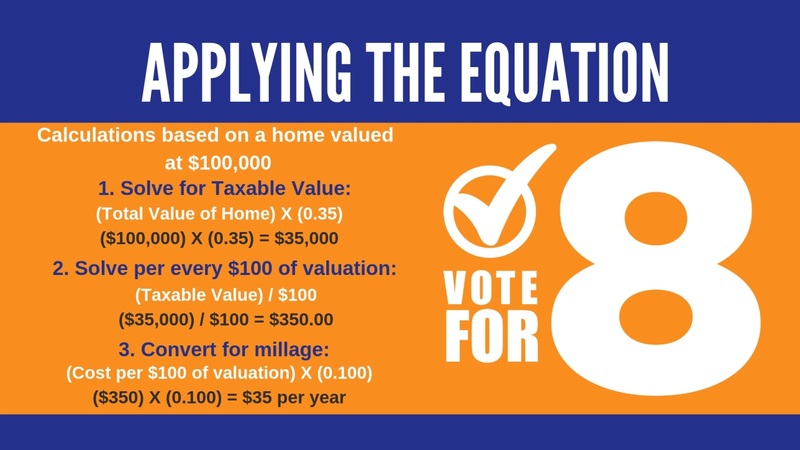 Before filling out your ballot, use these helpful equations to calculate the cost for your home. Calculate the cost of the increase. To calculate the cost of the increase per day, divide the cost per year by 365. To calculate the cost of the increase per month, divide the cost per year by 12. 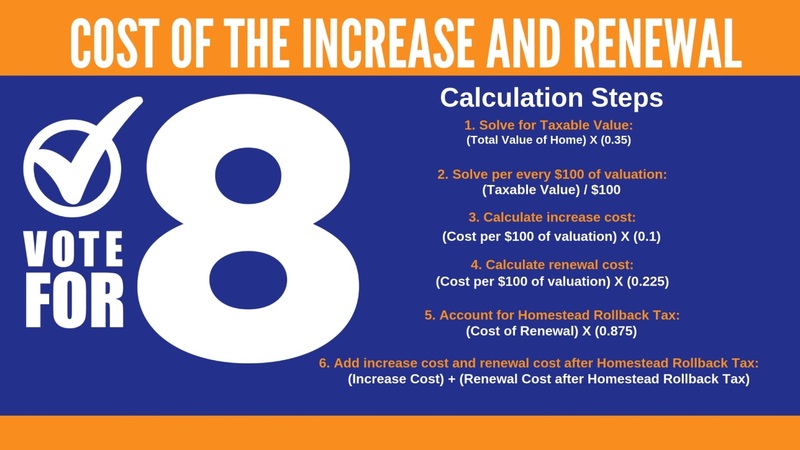 Cost of the Renewal and Increase. To calculate the total cost per day, divide the cost calculated in step 6 by 365. 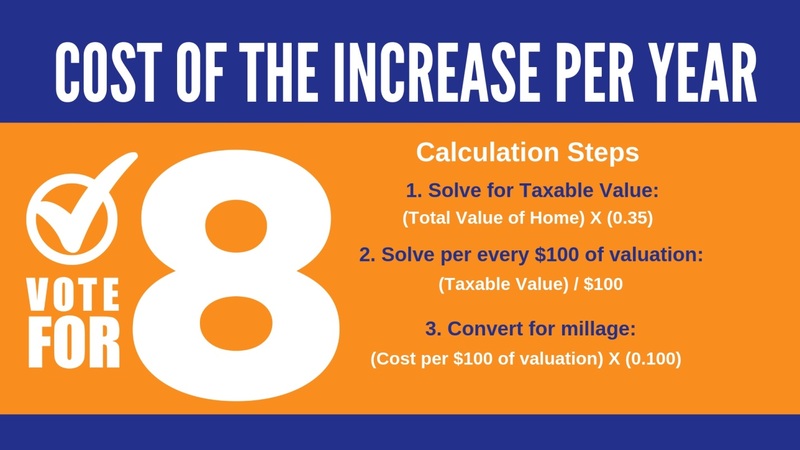 To calculate the total cost per month, divide the cost calculated in step 6 by 12.